On the day of the move, you might need to use some extra parking space. You can arrange parking dispensation in your area by getting in touch with your Local Authority. Some of them require a few days’ notice. 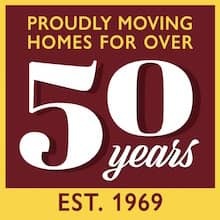 Barnet Parking – Barnet require at least 5 working days notice to suspend parking for your removal. Follow this link to obtain an application form. 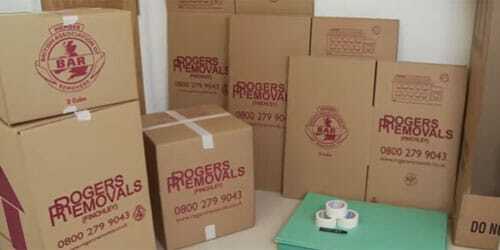 Brent Parking – This page tells you how to suspend parking for your move within Brent. 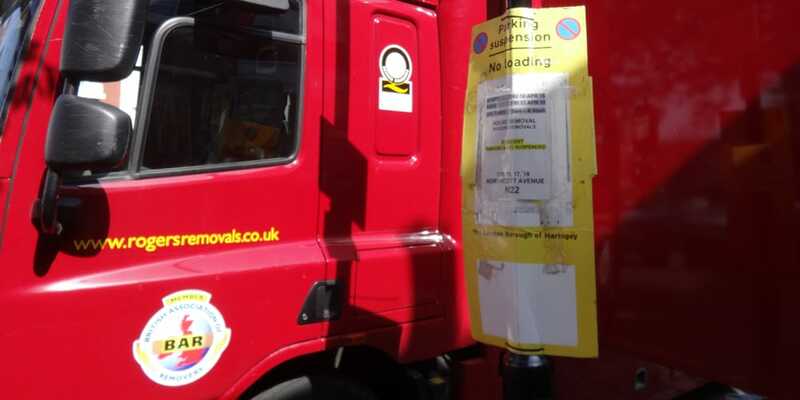 Camden Parking – Visit this page to apply for parking permits for your removal. Enfield Parking – Find the form you need by following this link. Harrow Parking – This page will tell you how to arrange parking suspension and dispensation in Harrow. 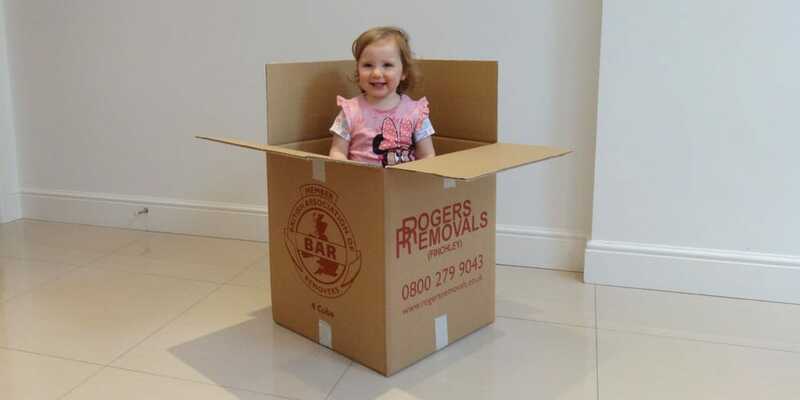 Haringey Parking – Arrange a parking permit for your removal lorry in Haringey. Hertsmere Parking – This link takes you to a page where you can download and complete the form online for suspending parking for your removal. Islington Parking – Follow this link to find out how to apply for parking dispensation in Islington. 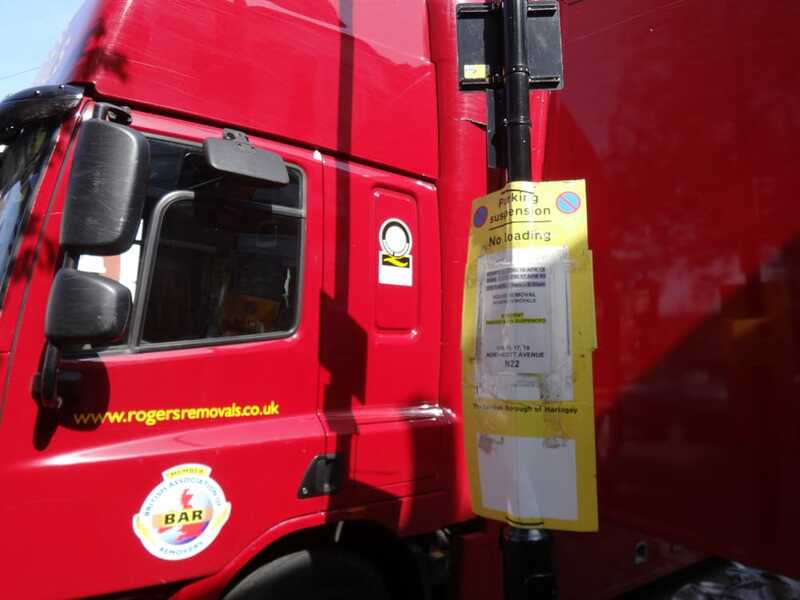 Westminster Parking – Arrange suspensions and dispensation for parking your removal lorry in Westminster.